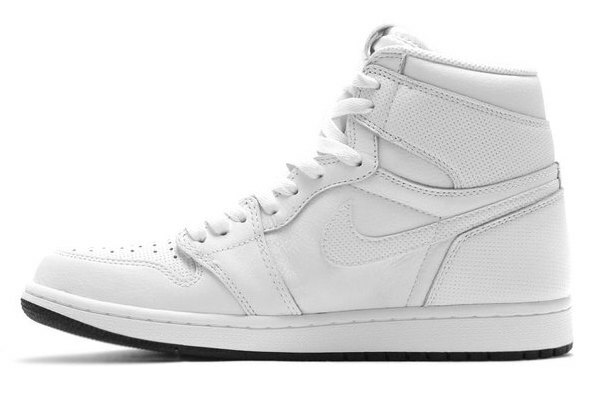 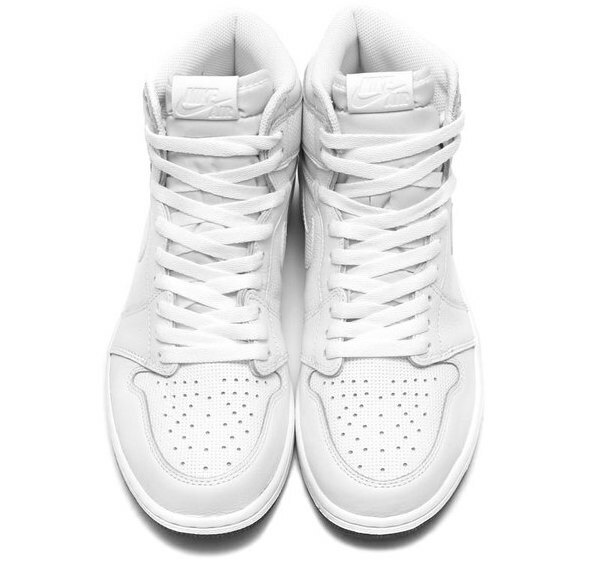 Jordan Brand preps the Air Jordan 1 for a Ying Yang pack consisting of a White and Black colorway. 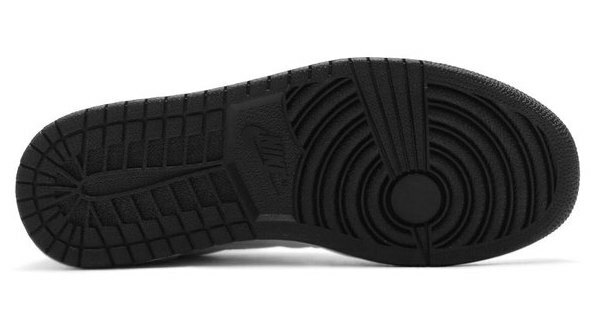 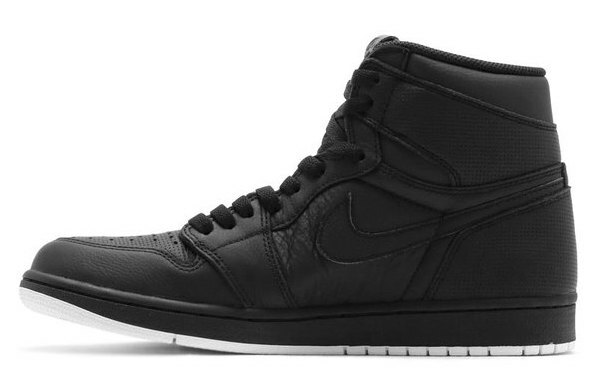 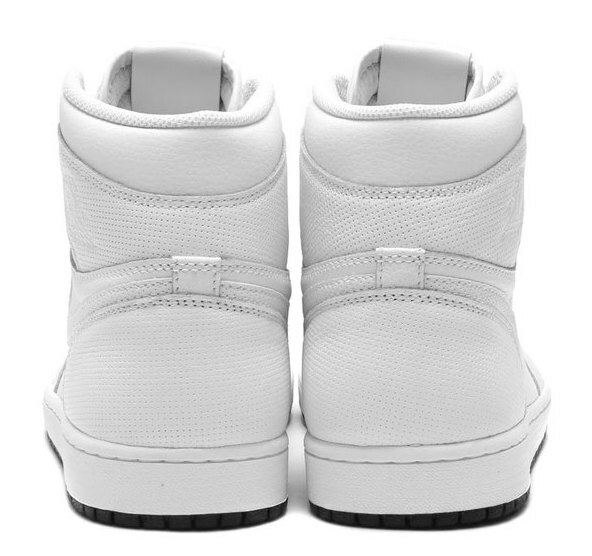 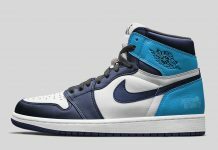 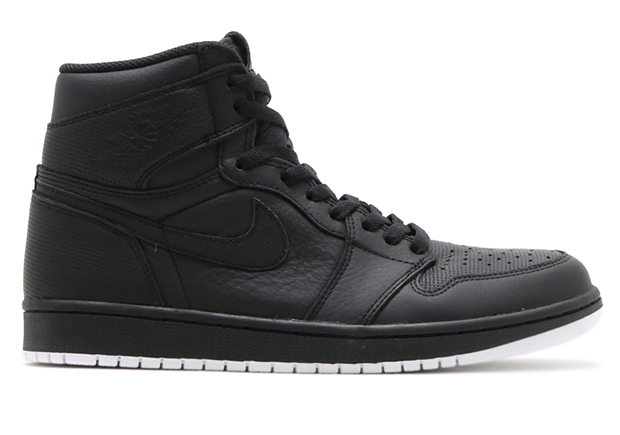 The Air Jordan 1’s are done up in leather with original perforations on the toe box, alongside textile patterns that run on the upper panels. 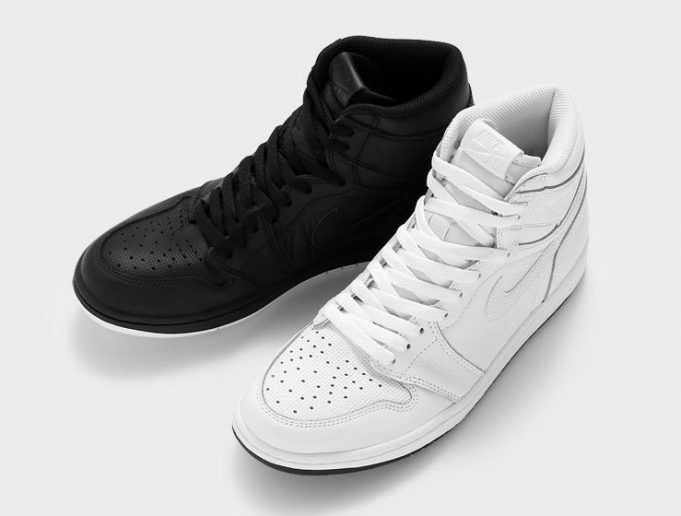 Look out for the Air Jordan 1 High OG “Ying Yang” pack to release at Jordan Brand retailers across the globe for $160 each.